The past couple of weeks I have began to notice garments made from net or mesh creep into fashion imagery and high street railers. 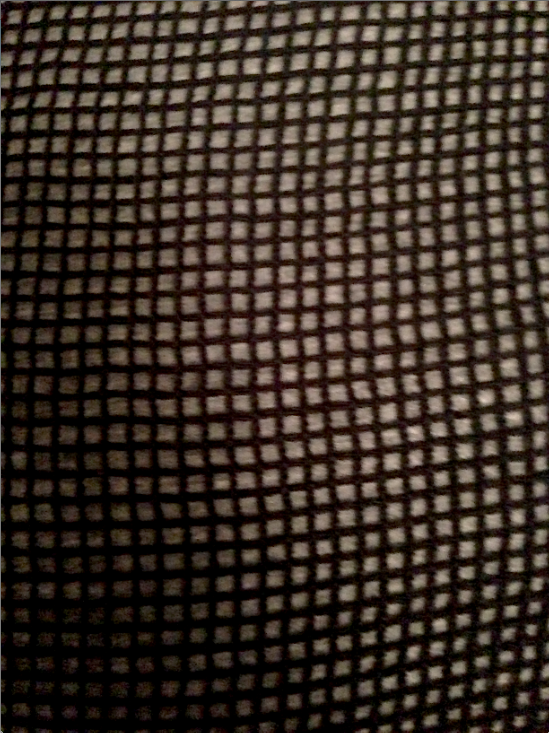 Netted items previously associate with tack have now changed their appearance and are now becoming a micro trend. How to wear netting this summer? Maybe a large netted top thrown over your bikini? 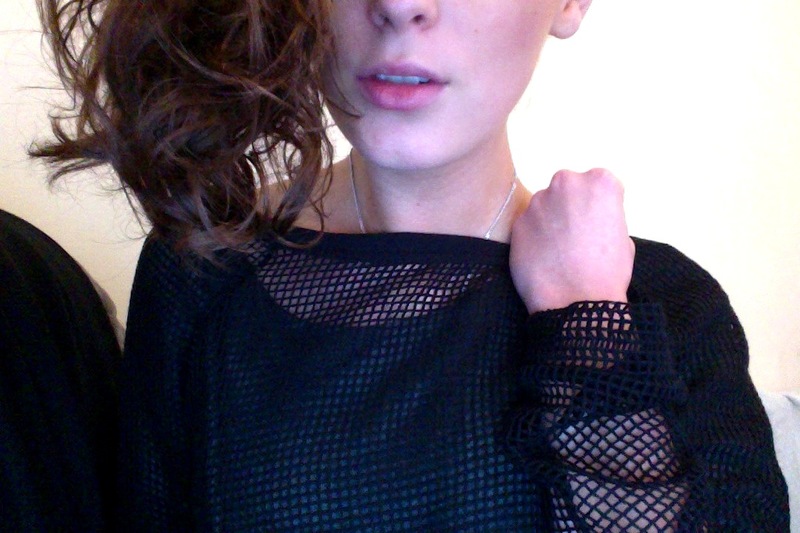 A mesh long sleeve shirt layered under a simple top? A leather skirt underneath a sheet of netting in the same colour? Endless possibilities... Be creative and mix it up how you like! Love all this mess, great inspiration! You already have a lovely blog and it would be cool if you could come over and check out my blog and maybe we could follow each other?